Evelina is an educator, journalist, and author. 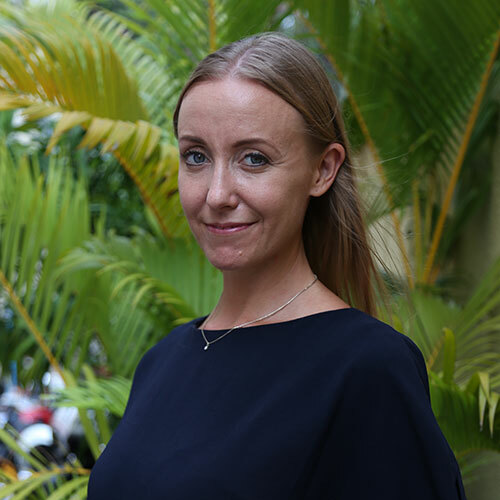 She serves on the Board of People Improvement Organization Cambodia, is a founding Board member of the Stockholm based knowledge lab Inter Business Initiative, and has been teaching at Zaman University Cambodia and Paññāsāstra University of Cambodia. 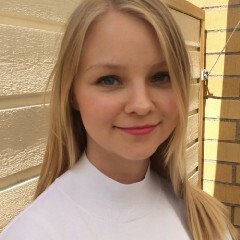 Evelina has extensive experience with sustainability reporting and applied research. Her main area of expertise is children’s and women’s rights, and she conducted research and written about them in for example Sweden, Cambodia, the Gambia, India, Senegal, Kazakhstan, and Zimbabwe. Evelina has been presenting at the Positive Links Speaker series by Michigan Ross’ Center for Positive Organizations and at IPEN, the worlds largest summit for positive education held in Fort Worth, Texas. Michelle has a background in environment and development studies, and a bachelor’s degree in environmental science from Södertörn University. Michelle has experience in stakeholder dialogue, measurements in subjective wellbeing, impact and sustainability reporting, and applied research. One of Michelle’s biggest contributions to Lumen Behavior is bringing forward new knowledge through research and stakeholder dialogue, and reporting in a way that is honest, balanced and transparent. Michelle has also worked closely with the non-profit knowledge lab Inter Business Initiative to conduct the research at the basis of the Inter-Business Index analysis of 2017 and 2018, as well as providing insight and expert knowledge on corporate sustainability work. She is the co-author to several articles published in international journals on the topic. Michelle leverages her signature strengths of honesty, bravery and judgment into her work as an analyst. Nida has worked as a Programme Manager and Deputy General Manager for a non-profit organization in her native country, Pakistan. 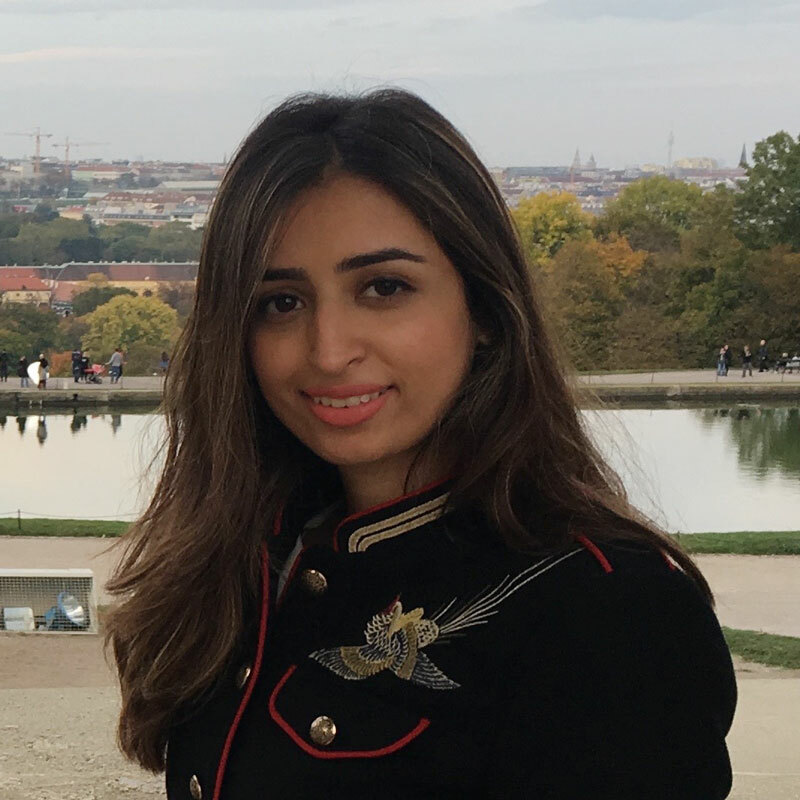 She has a bachelor’s degree in Law from University of London in Lahore, Pakistan, and master’s degree in Social Anthropology from Stockholm University. Nida has experiance in report writing, field work and project administration, along with conducting and organizing trainings/workshops with various target groups. Also her experience of managing and coordinating teams contributes towards providing an overall organizational insight to all stakeholders at Lumen Behavior. Nida brings her signature strengths of humor, leadership and love to Lumen Behavior.